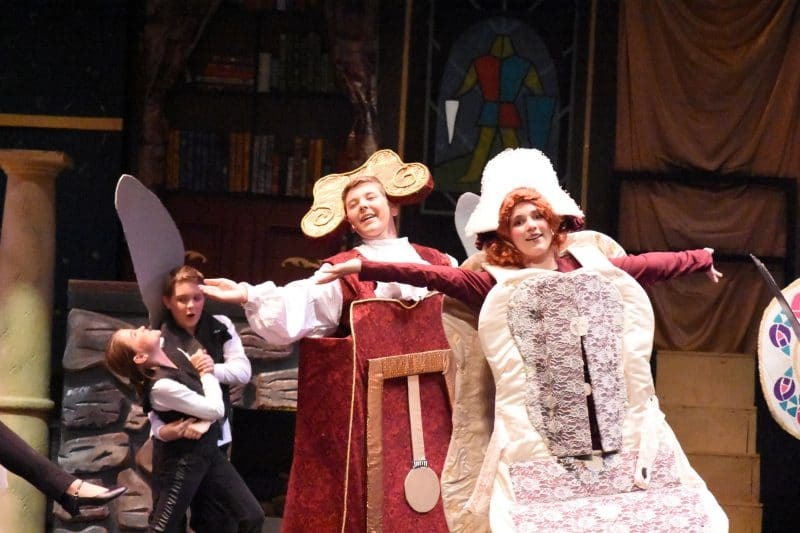 The Champaign Park District Youth Theatre program gives young children the opportunity to learn the basics of live theatrical presentation – on the stage of a freshly-restored historic theatre! Through immersion in everything from acting and singing to set-design and prop creation, participating children take away a new appreciation for the arts at the completion of each 7-week course. 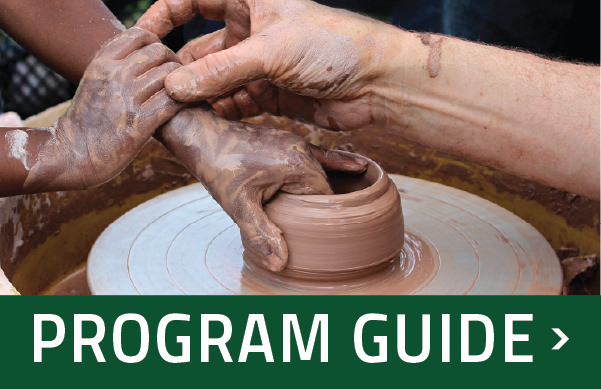 The program is typically offered 5 times annually: twice a year for youth grades 2 through 4, twice a year for youth grades 5 through 8, and once a summer for youth grades 5 through 8. Each program culminates in a live stage musical presented at the Virginia Theatre over a period of 2-3 days in front of a large and lively audience. Every child who registers for the program is cast in a part and then learns the music, lines and movement involved in bringing the selected play to the stage. They also receive instruction in selecting costumes, understanding stage directions, proper use of stage make up, and more. Each program begins with a Parent Meeting (following your registration) where details about the audition and rehearsal process are shared. Youth Theatre Staff are expert in the fields of drama, comedy, choreography and music and have extensive early educational experience. And, most importantly, they always make it fun. Young performers at all experience levels are encouraged to register. Questions: Patty.Dudley@champaignparks.com or call 217-356-9063. Visit The Virginia Theatre’s Event Calendar.